Deeply hated by many and equally as loved by others, the BMW 3 Series GT was one of the most controversial models launched by the German brand in recent years. The Gran Turismo was meant to be a more practical choice for those looking for a 3 Series but it ended up just looking funny and being disregarded by many as the Touring 3 Series was still perceived as the better choice. According to our sources, the 3 Series GT will reportedly not be continued past this generation, which is set to go out of production in July 2020. This might be sad news for some as I personally know people who love the odd shape of the 3 Series GT along with the extra space it brings to the table. However, if this decision was made, it clearly points out to the fact that sales figures were nowhere near what BMW expected them to be. At the same time, it sort of confirms rumors which appeared earlier this year, claiming that the 3 Series GT and 4 Series Gran Coupe will be merged. The latter model is apparently doing a lot better and will live on, the G26 version keeping its hatch intact as well as the frameless windows. However, even though the production of the current F36 4 Series Gran Coupe is scheduled to end in 2020, we’ll apparently have to wait another year after that to see the new model in the metal. 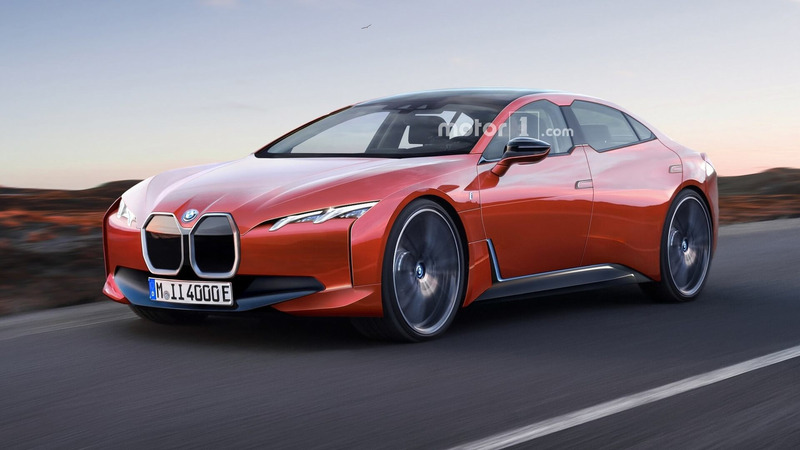 This is probably going to be an important model too, as the 4 Series Gran Coupe is thought to be the basis for BMW’s future EV, the i4. Whether the two will share design elements or not, they are likely to share a lot of their underpinnings. 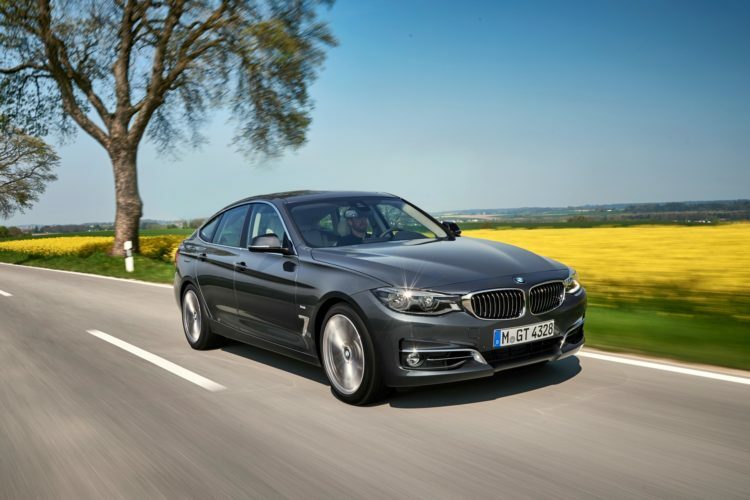 BMW said repeatedly that it plans to develop cars which can share different powertrains on the same assembly lines, from petrol to diesel and even fully-electric models which would fit this scenario.